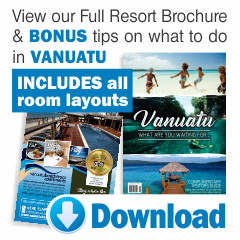 Your little ones will be amazed at what awaits them at Vanuatu Beach front Apartments. 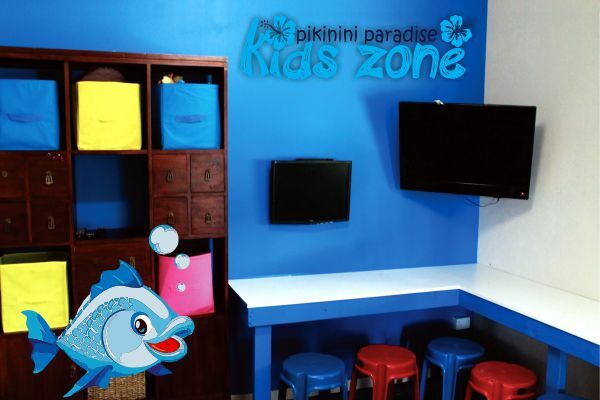 Nestled amongst the trees of ‘Pikinini Paradise’ is the doorway to ‘Kids Zone’. An indoor kids’ haven equipped with toys, games, movies, and a Nintendo Wii station. 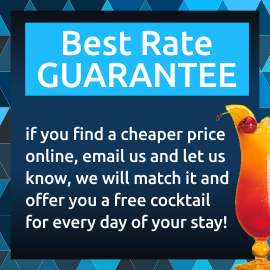 Kids Zone is also where children can enjoy supervised dinner whilst parents get well earned ‘time out’ to enjoy dinner, and maybe even a bottle of wine on the pool deck. pool deck.